Brian Johncey’s Blue Chip is the oldest family run Windsurfing, Surfing and Stand Up Paddleboarding centre in the UK. In 1980 Brian founded Blue Chip, the Windsurfing and Surfing store along with Express Windsurfing and Surfboard Repairs, Brian has been working with Structural Polymer fibres and resins for many years. Brian started building and repairing white water canoes back in 1970 as a volunteer youth activities leader. 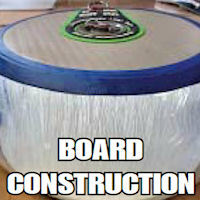 Brian soon gained the reputation as a master repairer in man made structural polymer materials where a strength to weight ratio was the prime requisite then just a few years later added the sail repairing arm to the already successful supply and repair business. 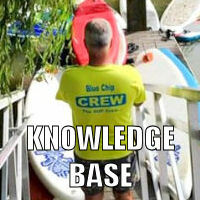 Blue Chip, the professional water sports store since 1980. 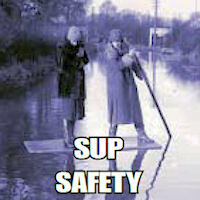 Blue Chip has been using and supplying inflatable SUP boards since 2008. We are the most experienced Inflatable SUP supplier in the UK and hold some of the largest stocks of iSUP boards, paddles and accessories. 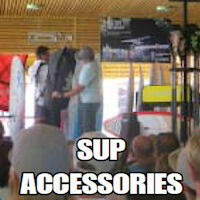 Blue Chip created the original SUP package deal concept which is now common place throughout the industry. We assemble the best accessories with every board we supply along with a free pass on to our popular “SUP Skipper” lessons and to this day we still offer the best value SUP package deals in the industry. © Blue Chip Windsurfing All prices include VAT where applicable and stated in £ (GBP) Mistakes and errors are possible.